Twisleton considered the Pioneer Battalion a bad unit to be in. The work was thankless and he felt they received no support. Listen to the audio story of Francis Twisleton. Born in Yorkshire, England, Francis Twisleton moved to New Zealand and settled on a farm in the Gisborne region. A Boer War veteran and member of the New Zealand branch of the Legion of Frontiersmen, Twisleton was 42 when the First World War broke out, and enlisted in the Otago Mounted Rifles. Serving at Gallipoli, Twisleton was awarded the Military Cross for bravery and ability but was evacuated later for severe dysentery. 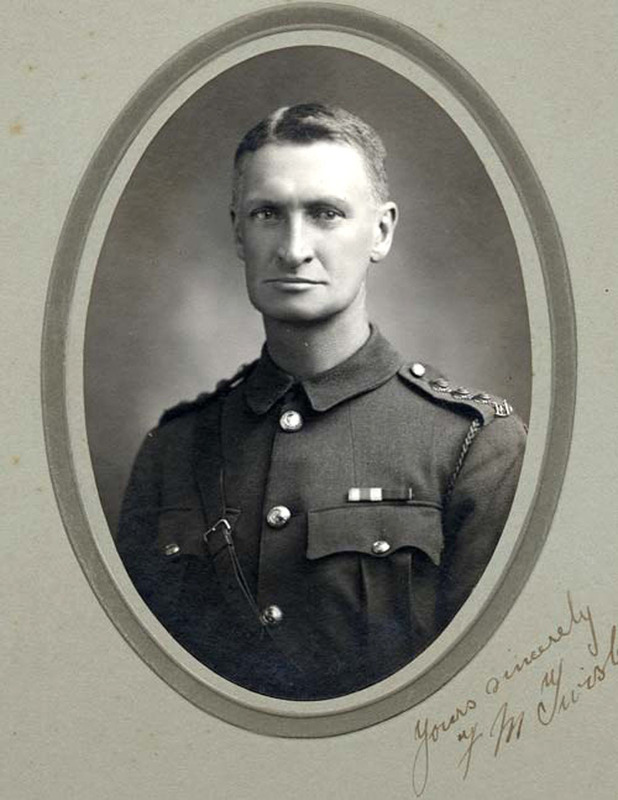 In 1916 Twisleton was transferred to the New Zealand Pioneer Battalion, where he was promoted to Captain and served on the Western Front. 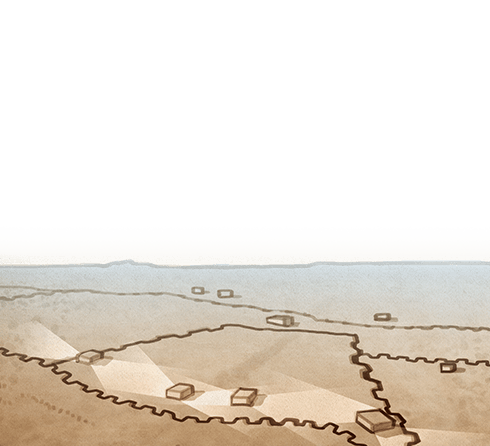 His work involved difficult and dangerous operations right behind the frontline, such as making plank tracks, digging and rebuilding trenches and general repair work. Twisleton often felt his battalion’s work was underappreciated and poorly organised. The Pioneer Battalion is a bad unit to be in, you never get a spell like all other units, and we never get any credit for the work we have done and no support, and a division like the twenty fifth puts all the obstacles they can in our way. The Corp gives no assistance, it sends round all manner of red taped men full of little bits of fault finding. Of course we take no notice of them. Twisleton also developed a low opinion of his superiors and the English class system. Something many New Zealanders struggled with. The weak place in the British Army is the officer – he seems to think he is of different clay from his men. I would sooner trust my Lance Corporals with a crowd of men where things have to be done than any officer of theirs I have yet seen. In June 1917, Twisleton and his unit were involved in the Messines offensive. Their task was vital to the operation and involved building a plank road through no-man’s-land to support the infantry’s advance. He described the different stages of the assault, including the opening. Twisleton also noted the superiority of the Allies by air, which he believed added to the success of the battle. From the very jump we had the mastery in the air and our balloons remained up all the time quite unmolested. The German air resistance was very weak, the largest number of planes I saw up at one time was forty. They promptly settled the German balloons and any odd plane that dare show itself. After that they were unchallenged. As the battle progressed, Twisleton saw the full extent of the damage, both from the mine explosions and the highly accurate artillery. How anyone could have lived in the German positions is beyond belief. I never realised such destruction was possible. His front line was obliterated, and whether anyone had been there or not it was impossible to say; his second line was almost as bad. Here and there were pieces a few yards long not quite blown in. These were full of dead. The same applied to his support line. Surviving the successful battle of Messines, Twisleton went on the join the Auckland Mounted Rifles Regiment in Palestine in October 1917. He was seriously wounded at Ayun Kara on 14 November, and died the following day. Francis Twisleton is buried in the Ramleh War Cemetery in Israel.